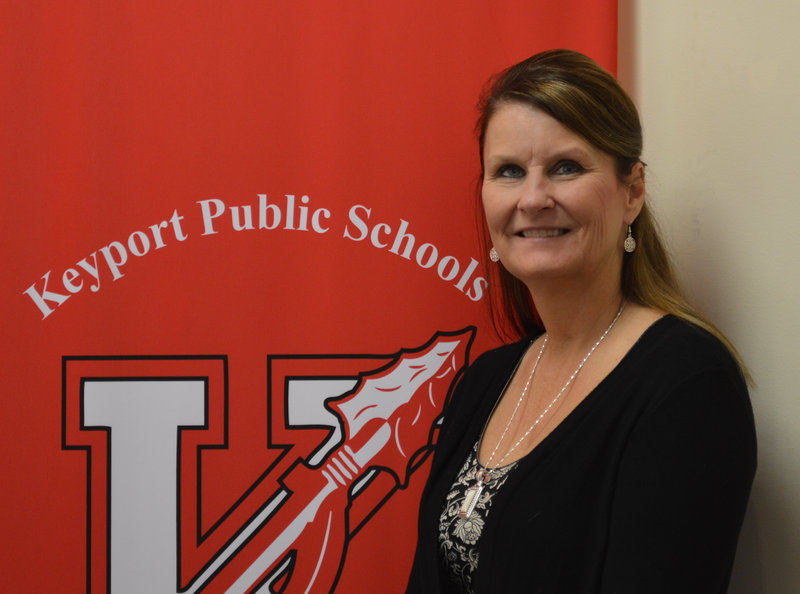 On behalf of our dedicated faculty and staff, I am pleased to welcome you to the Keyport Public Schools' website. This site is reflective of the many wonderful learning opportunities in which our students participate each day. I encourage you to explore and utilize the links to these various sites, which will support your child(ren) in their quest for knowledge. The sites were carefully chosen not only for their educational value but also for their appropriateness for each grade level. Thanks to the partnership between home and school, Keyport Public Schools is a great place for learning. Keyport parents send our students to school with a strong foundation for learning. Our faculty works tirelessly to present a relevant and enjoyable educational program for the children. It must be said, too, that our Board of Education and administrative team contribute to our mission. Ultimately, it is our students who profit from the successful collaboration of so many people. Please feel free to contact me if I can be of assistance to you at any time. It continues to be my honor to serve as your superintendent. Lisa M. Savoia, Ed. D.